The R&D tax credit is the largest government sponsored incentive meant to stimulate technical design, innovation and job creation in the United States. A temporary federal incentive since 1981, it was finally made a permanent federal tax credit as part of the PATH Act of 2015. Most states also have an R&D tax credit, providing an even greater benefit. A lot of small to mid-sized companies are not aware that many of their day-to-day activities qualify for the credit. Activities such as attempting to develop new or improved products, designs, processes, techniques, software, formulas or inventions can qualify for the credit. Industries including manufacturing, microbrews, distilleries, tool and die/job shops, mold injection, software, pharmaceutical, food processors, apparel/textile, fabricators, agribusiness, and oil and gas can qualify for the credit. The construction industry, including architectural and engineering firms, and general, mechanical and electrical contractors can also qualify. 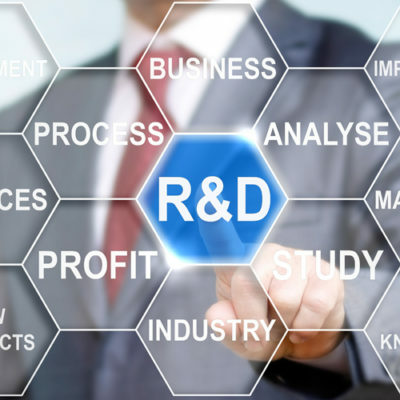 The R&D credit can provide an immediate source of cash for companies in these industries from prior years, plus a significant reduction in current and future years’ federal and state tax liabilities.